Two, I studied Malachi 3:1 like a madman and discovered that it was even more complicated than I thought. So that was fun. 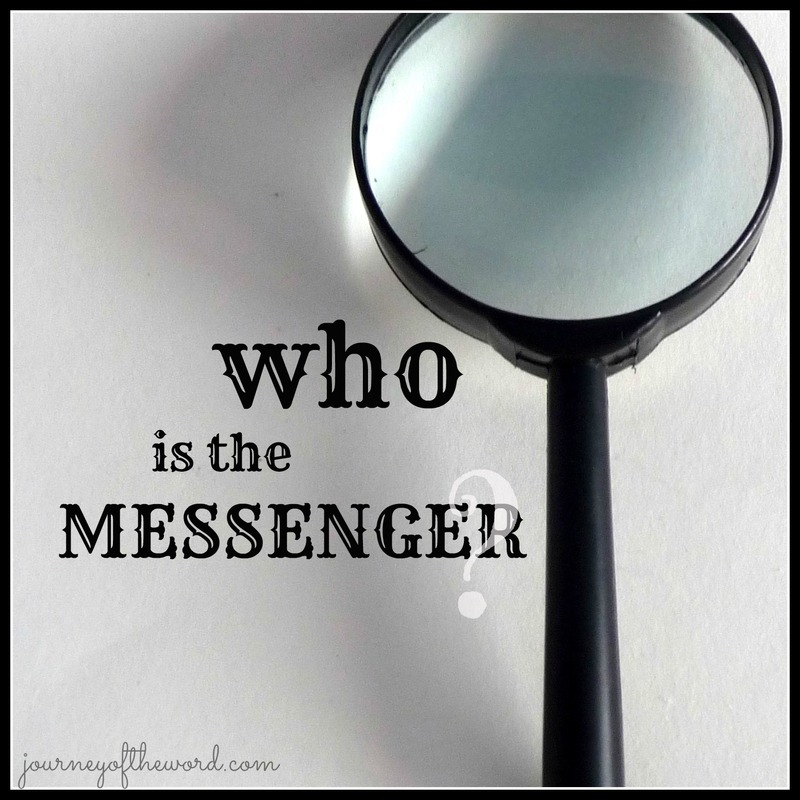 Who is the messenger? I have no idea. But here are my thoughts so far. Jesus was a kind of messenger of sorts. He declared a message. But He was never referred to specifically as a “messenger.” And how is it that Jesus, by declaring a message, would prepare the way for God? John the Baptist is the “prepare the way of the Lord” guy, right? As they went away, Jesus began to speak to the crowds concerning John. Helpful, maybe. But notice Mark 1:2-4. John appeared, baptizing in the wilderness . . .
Now, apparently some transcripts of Mark 1 say, “in Isaiah the prophet,” and some say, “in the prophets.” All mentions of a messenger or messengers in Isaiah seem to be inapplicable. But, say the answer to our puzzle here is John the Baptist. Our passage at hand says, “. . . and he will prepare the way before me.” “Me” is the LORD of hosts, as you see there at the end of the verse. Jehovah. Not Jesus. All this to say, my vote is that  &  are referring to John the Baptist. I reserve the right to study a lot more and likely change my mind, because I am nowhere close to convinced. Now for , , , & : No worries. This one’s a bit easier. It seems to me that these four all refer to the same person. And I say it’s Jesus. Who else would they be seeking? Who else suddenly comes to his temple? A messenger of the covenant in whom they delight? All sounds like Jesus language to me. He is coming, after all. The following verses most definitely expound on that idea. “Behold, I send John the Baptist, and he will prepare the way. And the master whom you seek? He is Jesus. He will suddenly take his place in his temple. He is the messenger of the covenant whom you are anticipating. And he is coming,” says the LORD of hosts. Side note. Funny He says, “I send.” He didn’t send for quite awhile . . .